​Manchester United legend Paul Scholes praised his old team's performance in the Champions League on Wednesday night as they came from behind to beat Juventus in Turin, but he accused manager Jose Mourinho of lacking 'class' at the end of the game. 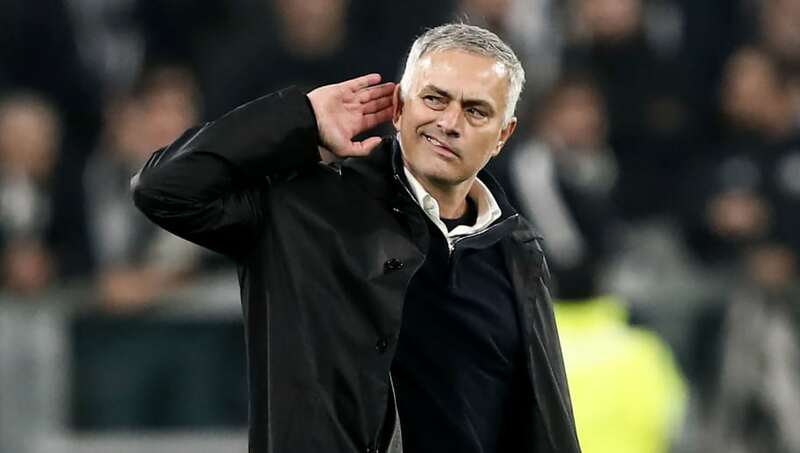 Former Inter boss Mourinho cupped his hand to his ear to taunt the home fans at the final whistle, prompting an angry reaction from Juve pair Leonardo Bonucci and Paulo Dybala. The rivalry between Inter and Juventus is one of football's great ones and Mourinho claimed he was simply responding to being 'insulted for 90 minutes'. "I probably shouldn't have done it, and with a cool head I wouldn't have done it, but with my family insulted, including my Inter family, I reacted like this," the Portuguese explained. Speaking in the BT Sport studio after the game, Scholes said, "This is everywhere he goes. You need to win with a bit of class. Shake the manager's hand, go over and clap your fans. I don't think there's any need for it but that’s the way he is." Many United fans, on the other hand, loved it and reacted in kind on social media. Them: Why can't Mourinho show a bit of class for once in his life?? Also, to double down on this, the reaction to Mourinho is hilarious. Displaying the same traits as he literally always has done, in defeat or victory? The same traits that seduced the media in 2004 when he moved to England? He’s a top pantomime villain. ​​Earlier this week Mourinho learned that he could still face a domestic touchline ban following alleged misconduct after United's game against Newcastle in October. The two-time Champions League winner was caught on camera allegedly swearing in his native Portuguese but was found not guilty by an independent panel after the charge went unproven. The FA, however, have appealed the decision. United are back in action on Sunday when they make the short trip across Manchester to face City at the Etihad Stadium in the first derby of the season.